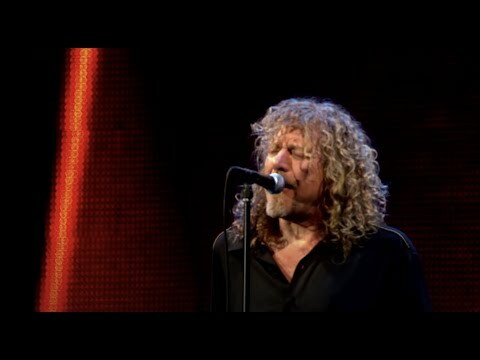 On a Led Zeppelin reunion in 2007, when they did "Kashmir", Robert Plant did very hard thing vocally. Here's the link to the video from official Led Zeppelin's channel: At 7:03 Robert sings the line: "when I see the way you stay, yeah". How he did this? Is it because of diaphragmatic support? Thanks for a good analysis! 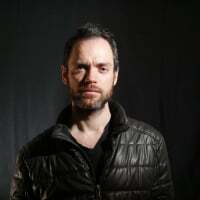 I always was wondering how Plant made his whole career when he, like you said, never had good vocal technique? Yet he did such an awesome things in music. Rolling Stone put him on the 1st place for the best rock vocalist of all time. You know, it's like someone, who never played football, starts to play and do it better than professional players and becoming one of the best football player of all time. How's that?